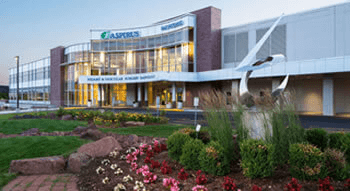 Aspirus Network, Inc. (ANI) is a Clinically Integrated Network of leading primary and specialty care physicians, hospitals and allied health care professionals. Aspirus Network negotiates contracts on behalf of its members with employers and health plans. 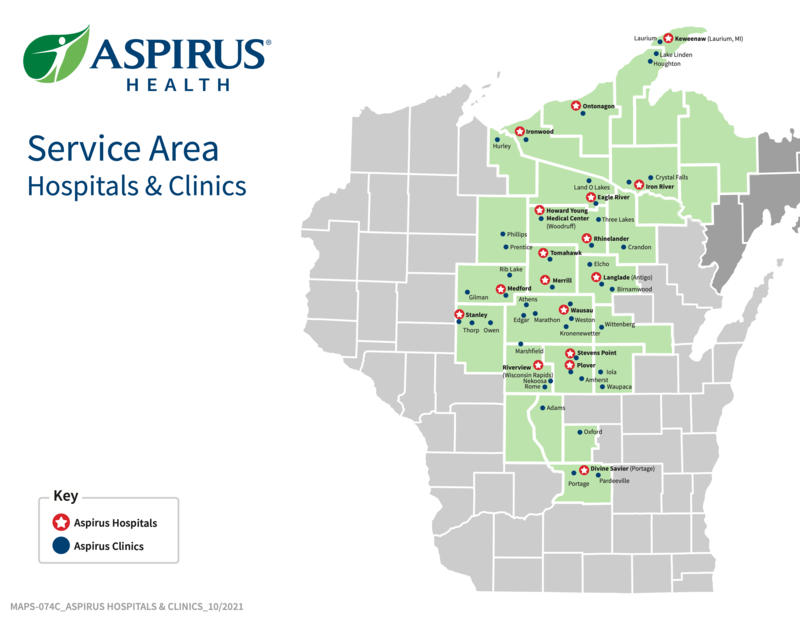 ANI works closely with Aspirus’ health plan, Aspirus Arise, to help deliver direct access to high-value, personalized health care that aims to improve your health and well-being through all of your health care needs. Aspirus Network delivers compelling value to the marketplace by collaborating with our members to leverage our unique perspective to improve cost and quality for our communities. Aspirus Network, Inc. (ANI) is governed by a Board of Directors that consists of 9 elected members. Aspirus Network has four governing committees that report up to the Board. The Board has regularly scheduled monthly meetings with the right to hold a special meeting at the discretion of the Chairman or Executive Director. The Physician Leadership Council is comprised of physician leaders collaborating to provide oversight for the Clinical Value program and support of quality or improvement efforts of Aspirus Network's Clinically Integrated Network (CIN). PLC has has regularly scheduled monthly meetings. The Credentialing Committee has oversight of our credentialing policy and participation requirements for network membership. The Credentialing Committee evaluates provider applications, reapplications and supporting documentation regarding approvals, denials, terminations or other actions as it relates to payor credentialing. The Committee has regularly scheduled monthly meetings. The Payor Contracting Committee (PCC) has oversight of the interpretation and evalution of Payor (or network) & employer market based reimbursement strategies and related contracts. PCC has regularly scheduled monthly meetings. The Network Engagement Committee is responsible for investigating and evaluating mechanisms for engaging provider members in participation of Aspirus Network's Clinically Integrated Network (CIN). The Committee has regularly scheduled monthly meetings.